Just 1 more step-> ACTION!! 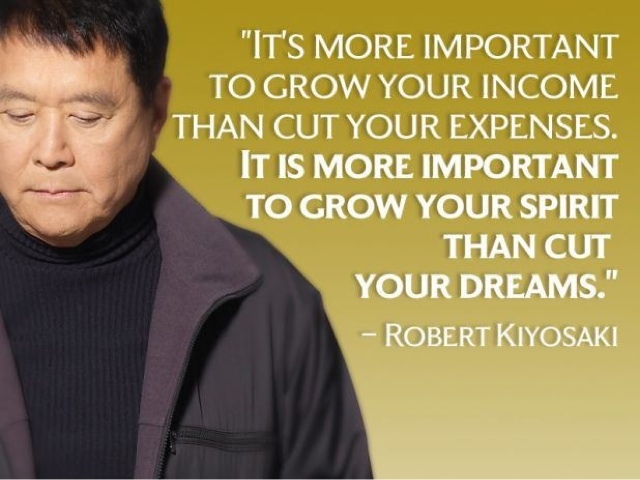 Wanna grow ur income?? Contact me for personal coaching.